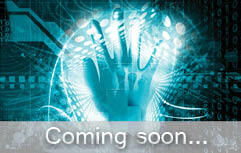 Since July 2012 the ANZMRRN working party has met on a regular basis. 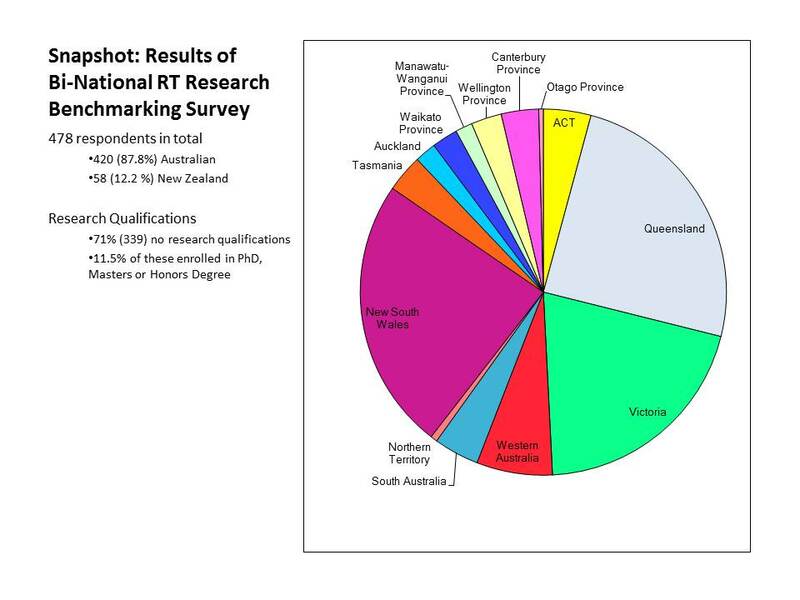 One of our first collaborations included a benchmarking survey that was distributed to all Australian and New Zealand RTs. The study involved an online questionnaire centred on demographics, research qualifications, interests, support and resources. We have used information from this study to ensure that the ANZMRRN provides relevant resources for RTs who are interested in research. While the project has been led by RTs, we aim to make the website useful to all members of the medical radiations professions – in particular, those working in medical imaging.